If you are looking for quiet and peaceful place to rest after a hectic day, Diamond Regency would be your option. 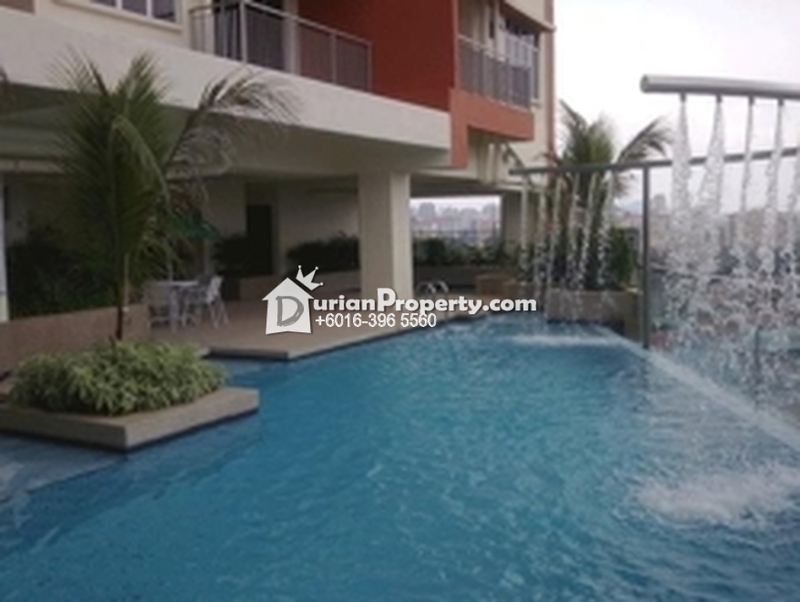 Low density and accessible by public transport and also minutes drive to Golden Triangle. Watsapp (ONLY) at +60163965560 for viewing or contact Mary @ +60162273317. 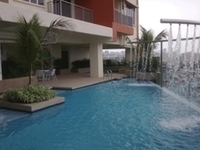 You may view Diamond Regency Profile here.